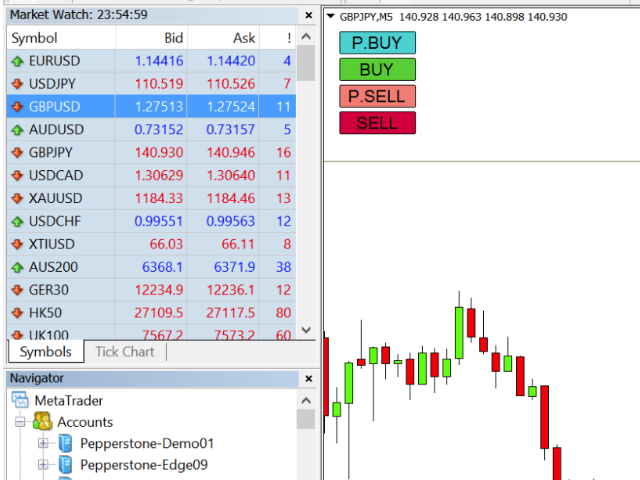 This is an EA/robot places four quick buttons on the chart to easily make buy/sell orders or pending orders. All types of orders can have predetermined take profit and stop loss levels and trailing stops. 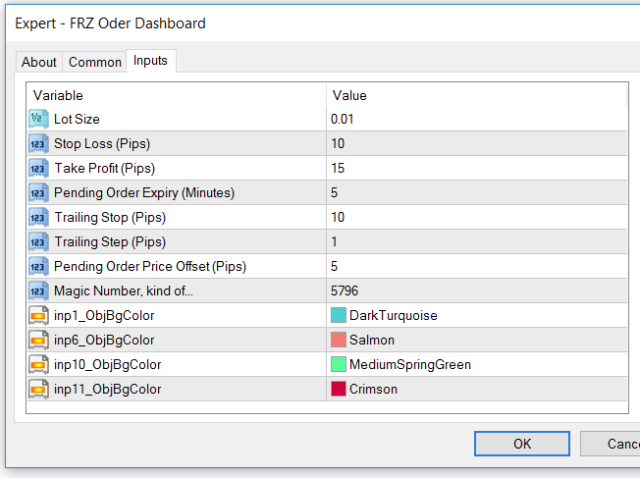 In addition, the pending orders work as OCO (one cancels other), meaning that if you place both pending buy order and a pending sell order, when one order is executed, the other gets deleted.